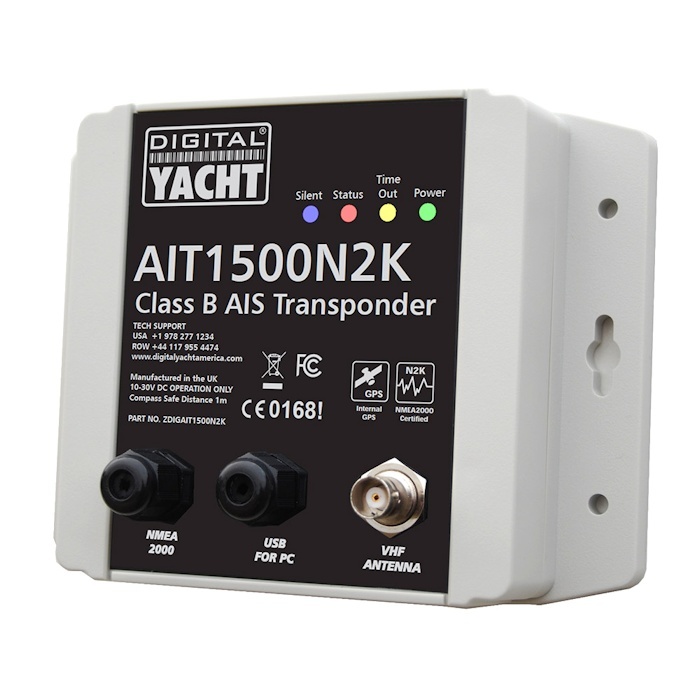 The Digital Yacht AIT1500 is designed specifically to bring the benefits of Class B AIS to smaller vessels. It uses a high-sensitivity internal GPS antenna to save on space and cut down on installation time. 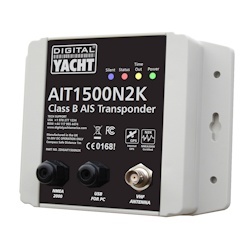 Simply connect to power and a plotter, plug in a VHF antenna and you're in business.